BlogHome » Healthcare Environments Are Intricate And Complicated. One Size Never Fits All! 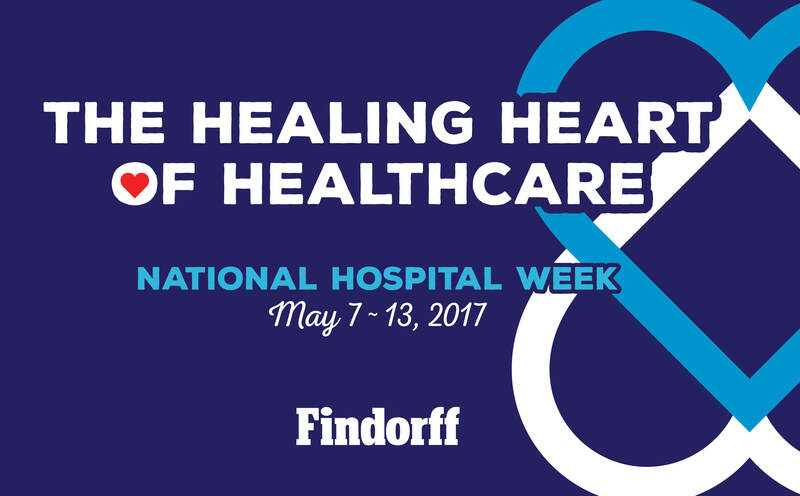 Hospitals, clinics and health systems are technical places with robust systems and facilities designed and employed to drive healing and health. At the same time, the goal is to make their environments comfortable for patients in the midst of uncertainty, pain and fear, and supportive and efficient for caregivers, clinicians and staff. All of this is aimed at enabling compassionate care at single-moments of time amidst a sometimes chaotic environment. It’s intricate and complicated. And one size does not fit all! who are driven to make a difference by what they do. 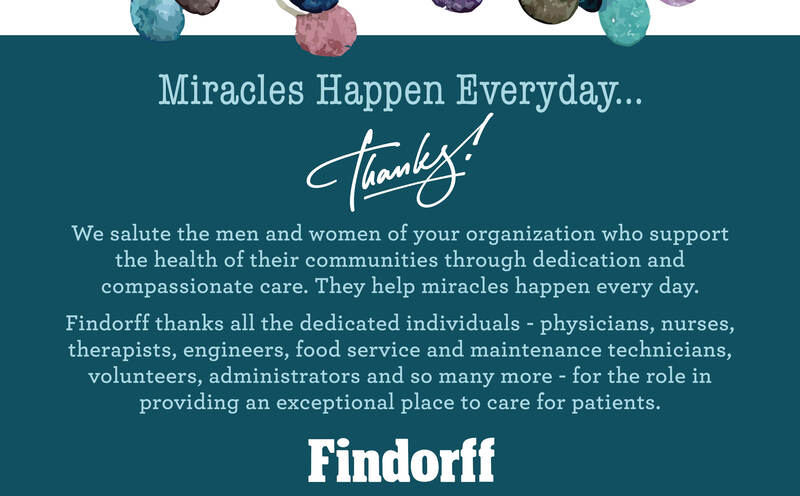 We at Findorff respect and appreciate the tremendous knowledge, commitment and effort that health care workers give every day to care for patients. 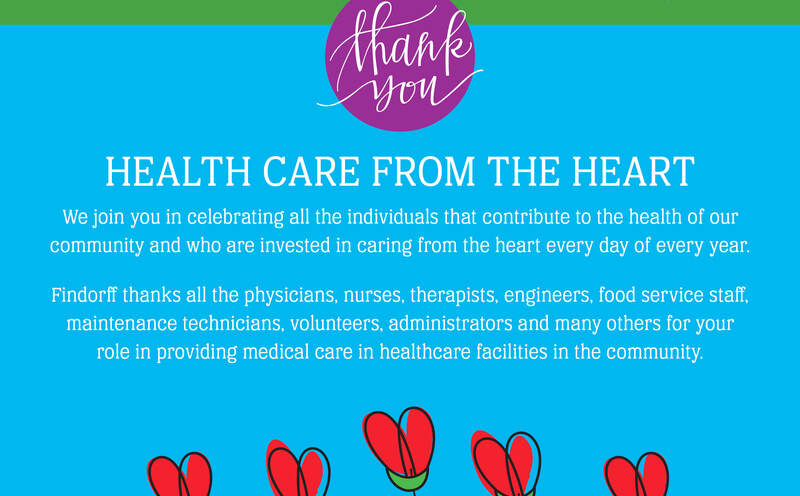 And while during National Hospital Week we take one moment to specifically honor and thank all of our past, current and future clients for what they do, during every week we apply our values of character, community, and craftsmanship in bringing knowledge, training, innovation, experience and passion to our projects with you to create the caring environments in which you do your amazing work. 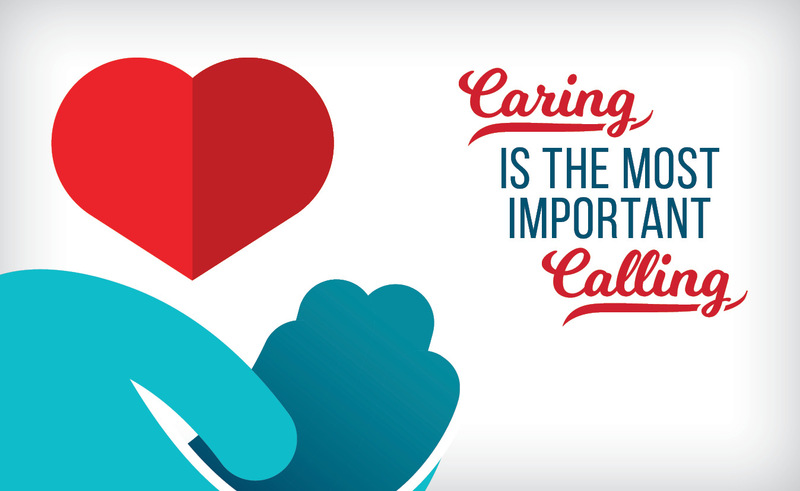 We hope by doing that we might in some way provide some small support for you, where you can then make a difference in those single moments in time for your patients. Those are the spaces in which healing and health really happen. thank you for the opportunity to help you help others.